You make a difference to the children at Semillas de Amor. Without our team of supporters, YOU, our children would not have nutritional food to eat, a top notch education, a support system for their educational and psychological needs and the knowledge that they have friends, all over the world, that care about them. In other words, our heroes. 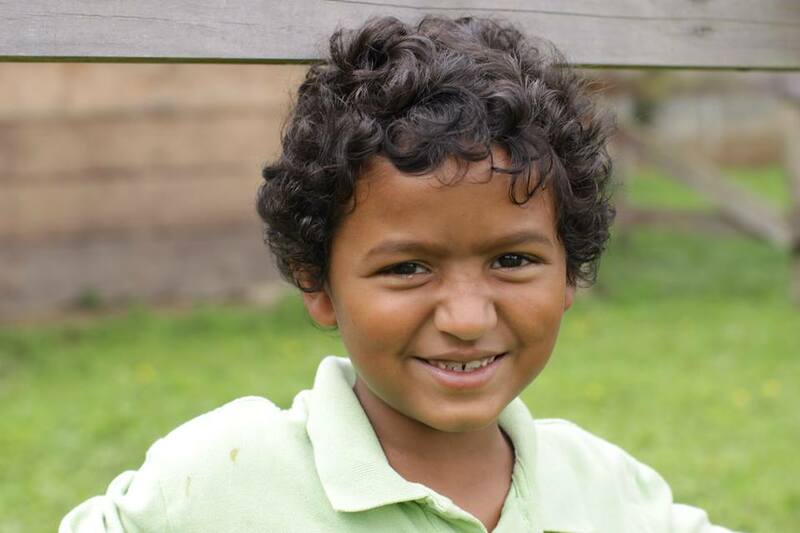 Sponsor a Semillas Child--Click here!